If you’re anywhere near downtown Knoxville on the weekend of April 24th, it’s going to be hard for you to avoid this delightfully ubiquitous outdoor festival. 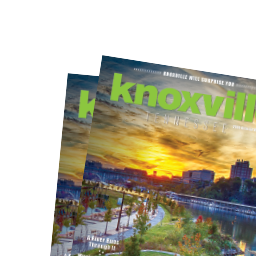 Clinics, hikes, paddling trips, and a whole variety of adventures will be going on all around Knoxville. So the question isn’t so much whether you’ll experience it, but whether you’ll experience it right. So we’re here to help. Here’s a quick list of the best of the best Outdoor KnoxFest has to offer.